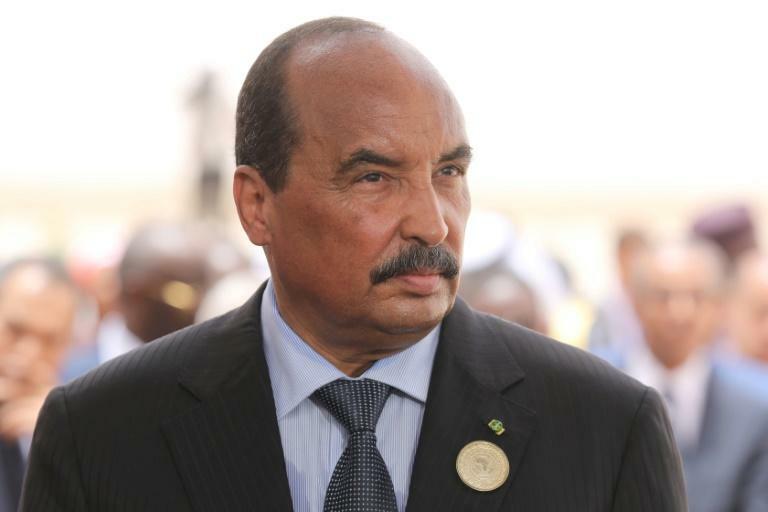 President Aziz hailed the "peaceful and democratic nature" of the ballot after casting his vote but a leading opposition figure Mohamed Ould Moloud deplored logistical snags and hinted the outcome could be flawed. "There are voters who have been misdirected and don't know where to vote," he said, adding that there were "serious signs of possible fraud". Aziz says he will not seek a third mandate, which would be against the constitution, but statements by ministers and supporters have allowed suspicions to flourish. Earlier this week he accused Islamists of "just awaiting their political failure to take up arms" drawing an indignant response from Jemil Ould Mensour of the Islamist party Tewassoul. The ruling Union for the Republic is campaigning largely on changes it made in the 2017 constitution, abolishing the senate and bringing in a new national anthem and flag. Voters endorsed the controversial measures in a referendum, while the opposition warned they would give the president more power. After more than a year of detention on corruption charges, former senator Mohammed Ould Ghadda was due to be released on Friday, his lawyer said. 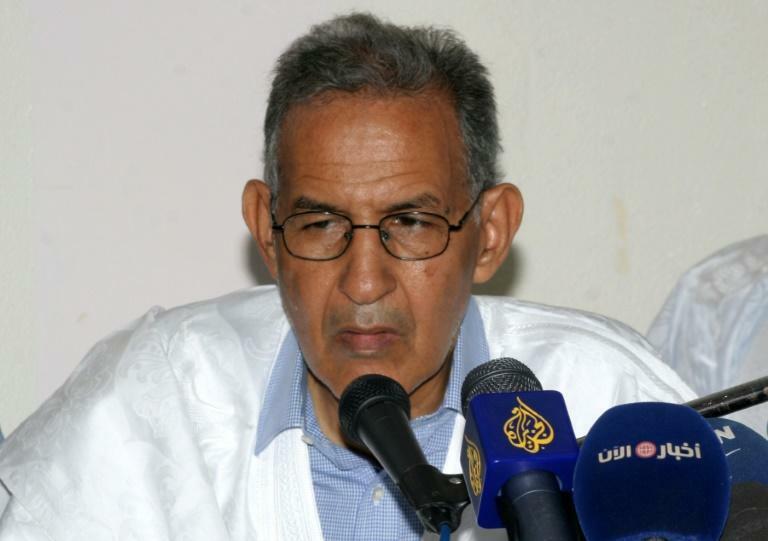 However, Ould Ghadda, who led the campaign against the constitutional changes, rejected the conditions set for his release and remained in detention, laywer Mohamed El Mamy said in a statement.